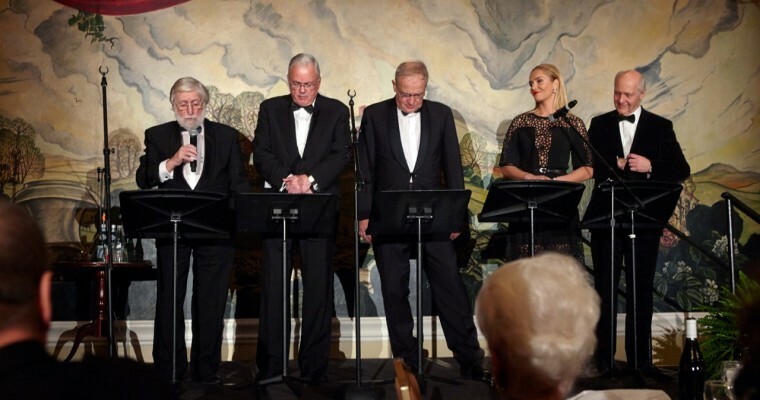 In November 2014 we celebrated 25 years since the Velvet Revolution – the peaceful transition from the communist regime to democracy that happened in former Czechoslovakia. 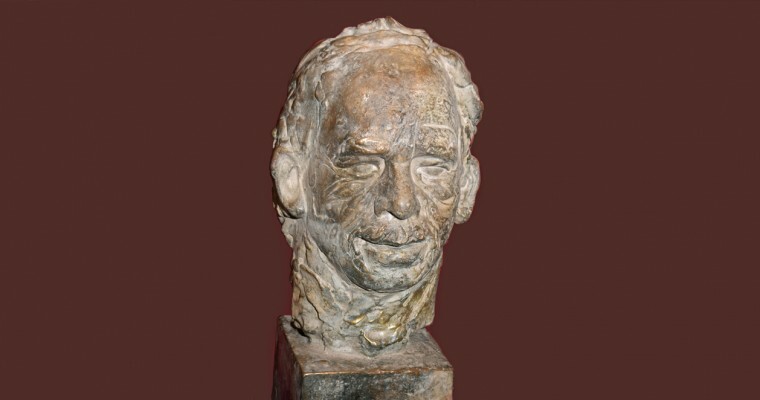 The Vaclav Havel Library Foundation initiated the placement of Czech-American Lubomir Janecka’s bust of Vaclav Havel in the U.S. Capitol’s Freedom Foyer. 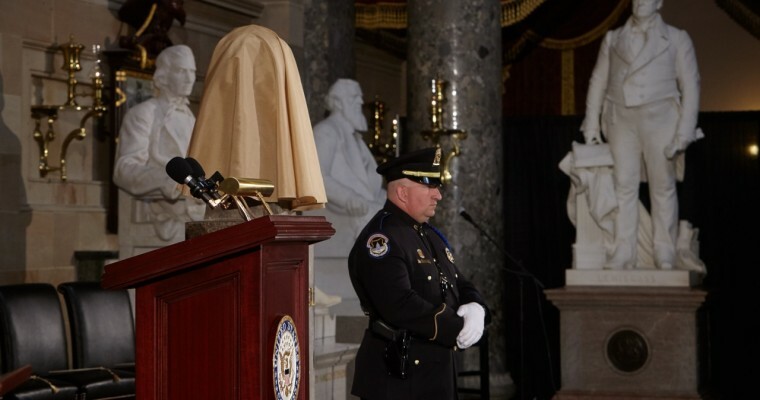 This memorial joined memorials of Winston Churchill, Lajos Kossuth, Abraham Lincoln, and George Washington. 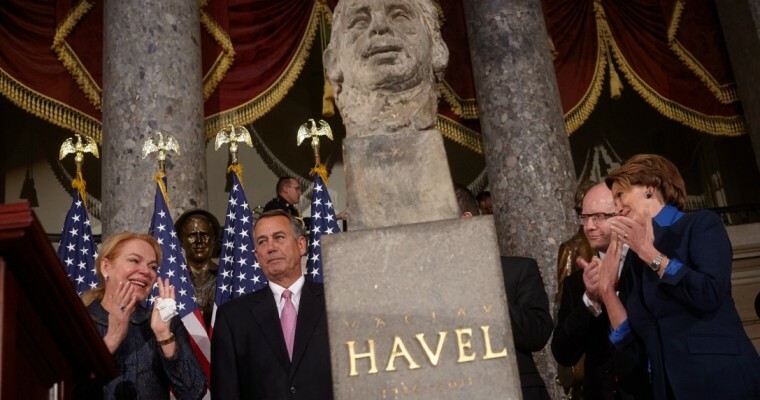 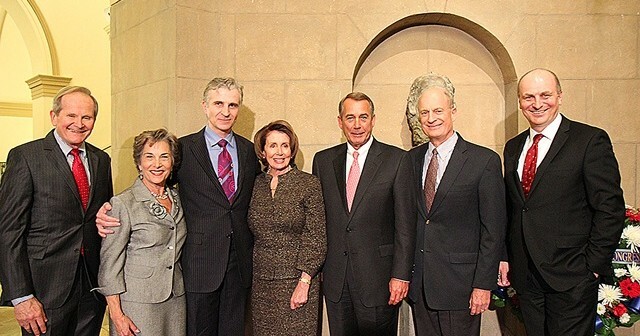 Through the prodigious efforts of Elliot Berke and Milton Cerny, members of the VHLF Board of Directors, the US House of Representatives passed a bipartisan resolution honoring President Vaclav Havel on March 11, 2014. 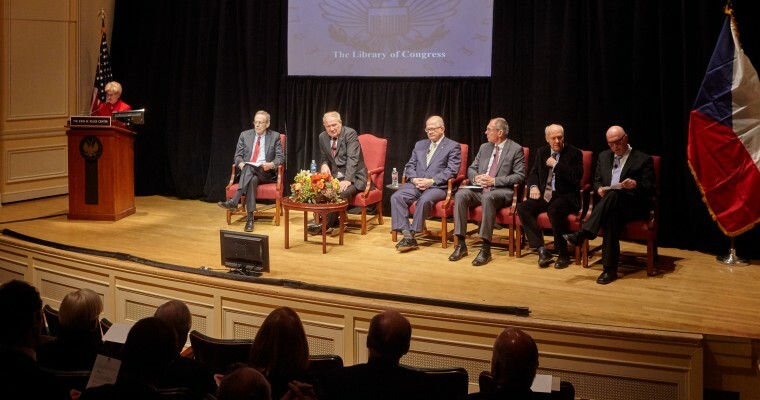 The Vaclav Havel Library Foundation partnered with the Embassy of the Czech Republic in Washington, DC, the American Friends of the Czech Republic, and the Freedom Foundation for the Celebration of Freedom, 25 Years of Democracy – A Salute to Vaclav Havel, which was a week-long celebration of the 25th anniversary of the Velvet Revolution and former President Havel’s victory over the totalitarian regime. 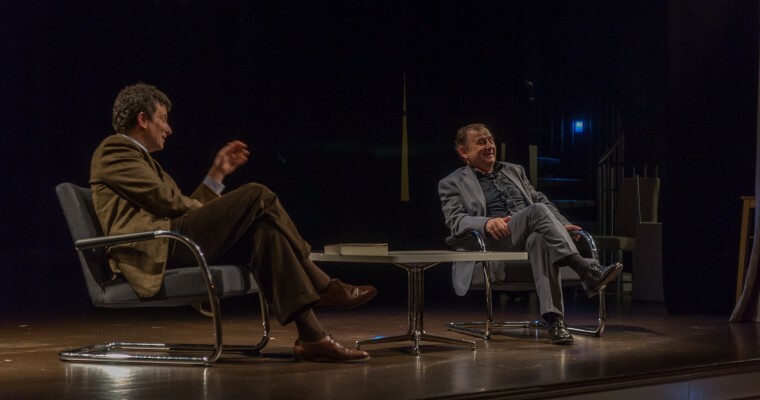 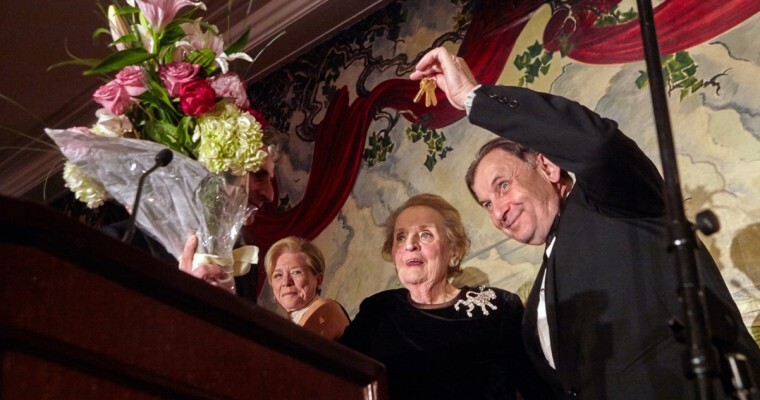 The series of celebratory events started in New York at the Bohemian National Hall with Michael Zantovsky and David Remnick launching Havel’s most complete biography, Havel: A Life The author of the book, Michael Zantovsky, was Havel’s former press secretary and longtime friend. 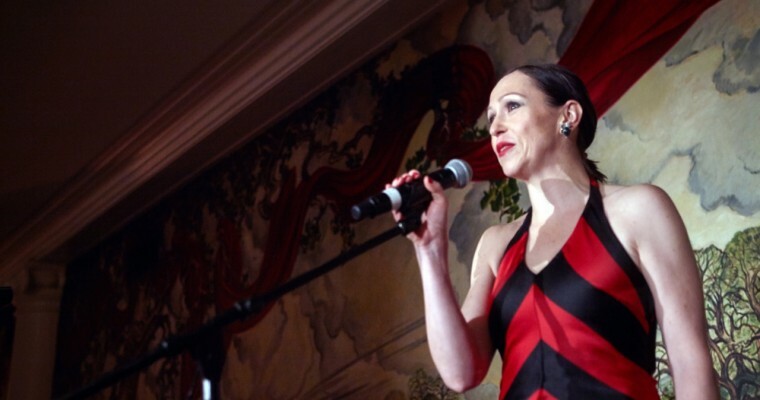 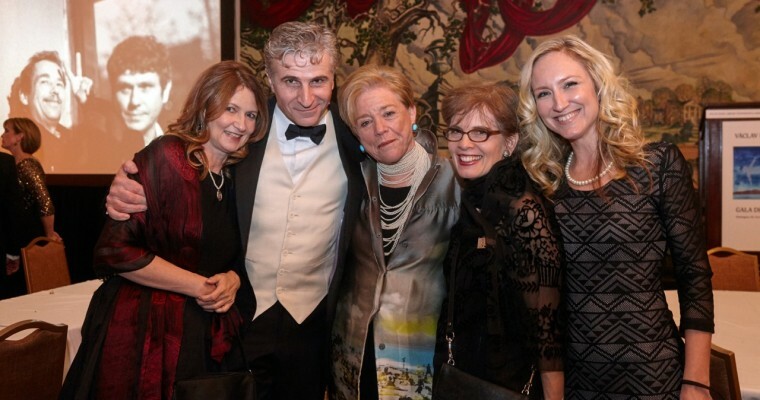 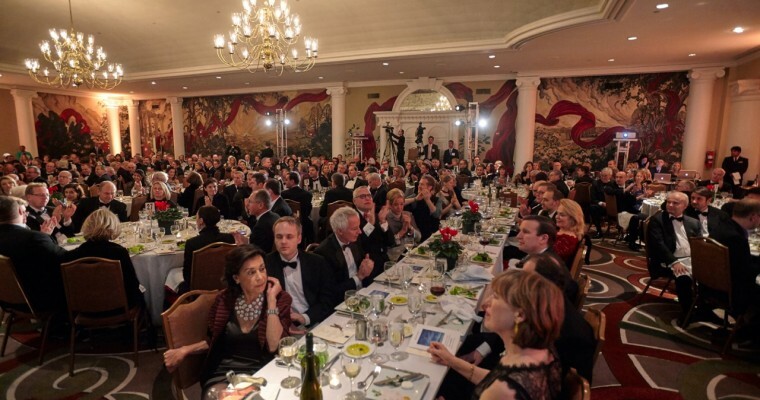 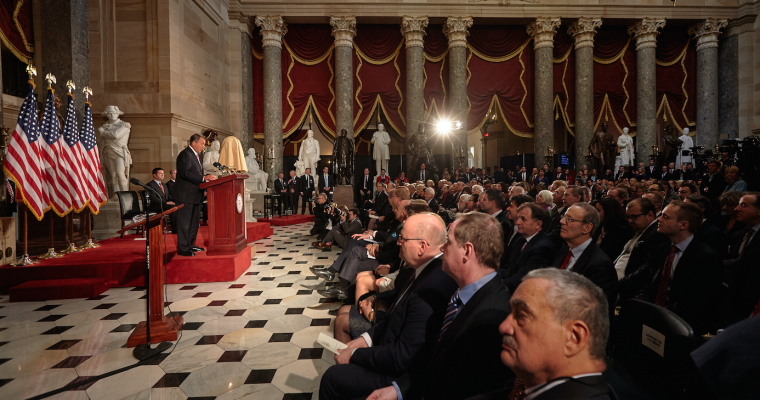 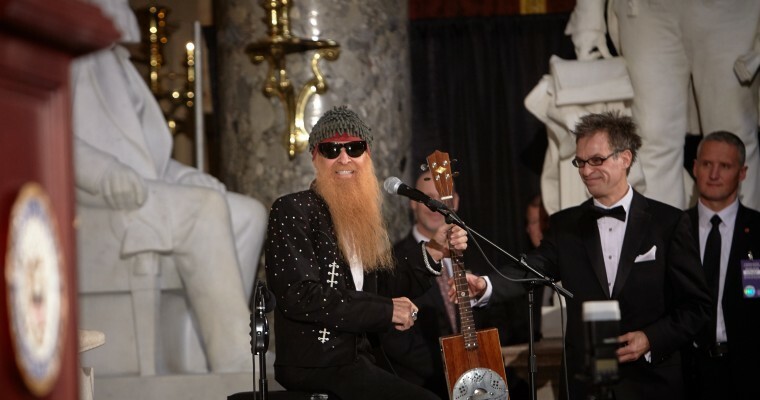 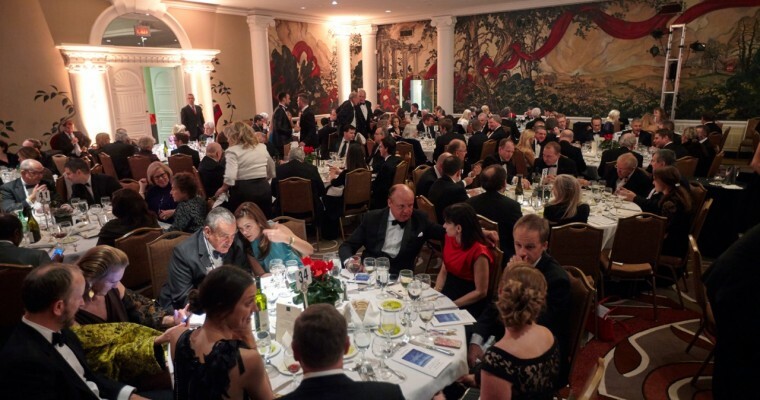 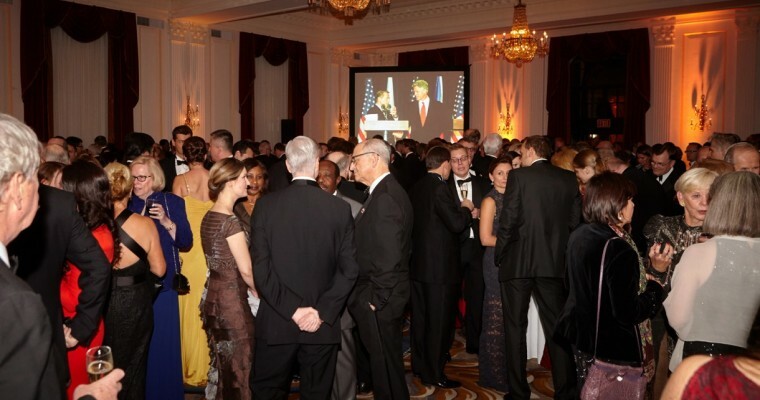 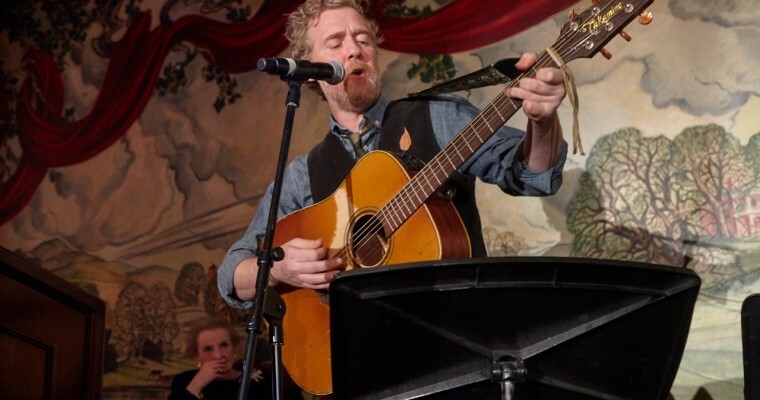 The highlights of the celebrations were two concerts by the Czech Philharmonic at Carnegie Hall and the National Cathedral in Washington, DC, the Gala Dinner, the conference at the Library of Congress on Havel’s legacy, and the dedication of Vaclav Havel bust in the U.S. Capitol. 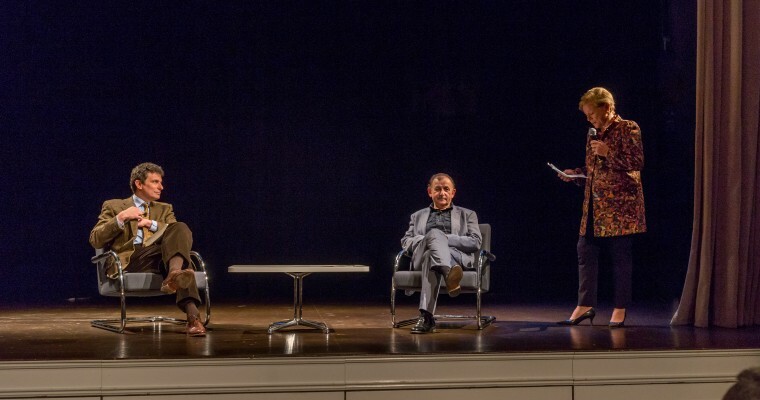 The events were attended by Mrs. Dagmar Havlova, the wife of the late Vaclav Havel, important Czech government representatives including Jan Hamacek, Speaker of the Chamber of Deputies, and Prime Minister Bohuslav Sobotka. 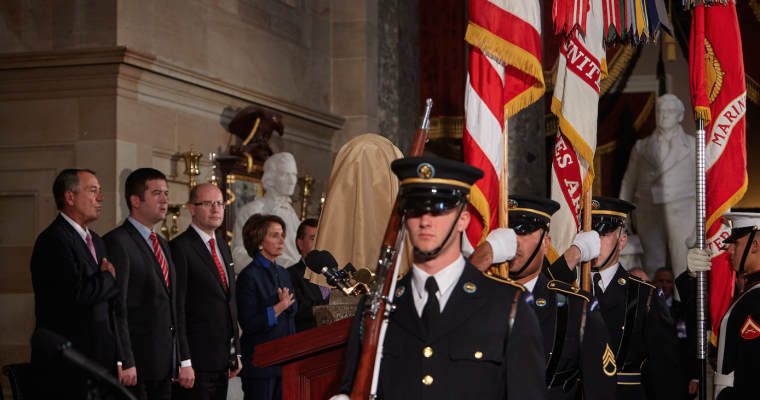 John Boehner, Speaker of the House, and Nancy Pelosi, Minority Leader of the House, were among the US politicians who paid tribute to the Czech President. 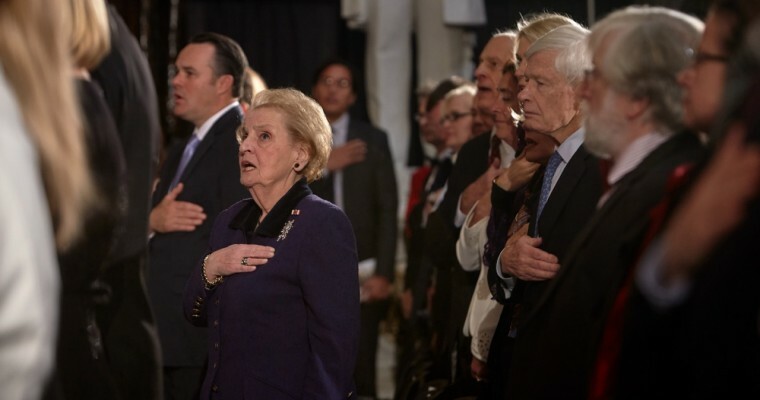 One of the most celebrated attendees of the Celebration of Freedom was Former Secretary of State Madeleine Albright. 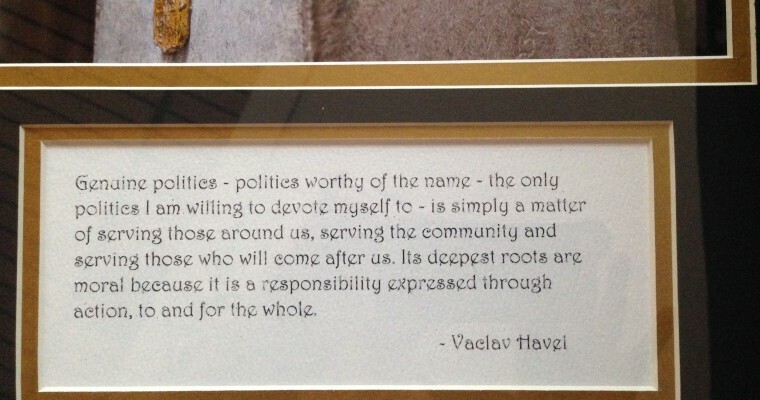 In her opening speech at the Gala Dinner, she expressed her belief that Havel’s strongest legacy remains his conviction that the key to salvation in our world rests on individual responsibility. 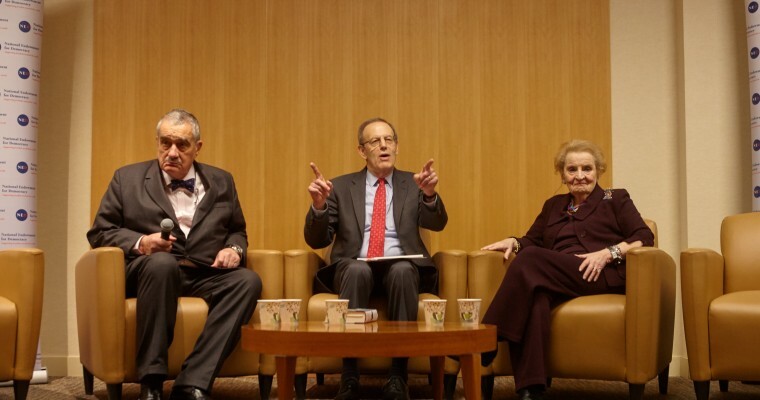 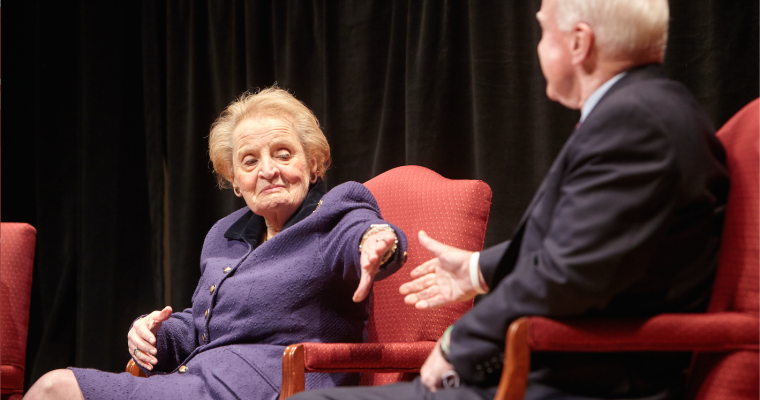 Mrs. Albright presented the program, which was composed of excerpts from Havel’s most fundamental texts from his early writings, his years of dissidence and imprisonment, his presidency, and his post-presidency. 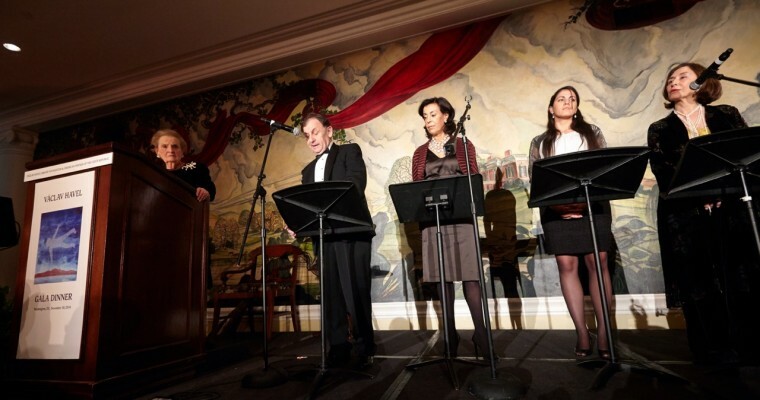 Havel’s texts and his favorite songs were presented by his friends, family, and people who share his vision of humanity. 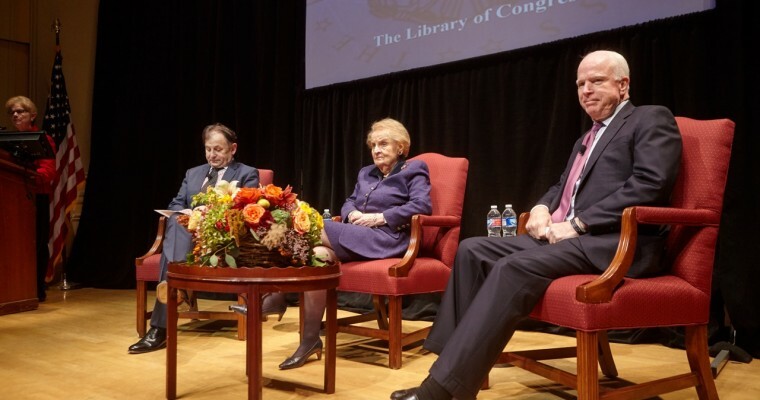 The week of Celebration of Freedom proved the significance of Havel’s life and work for political leaders, social activists, students and the general public worldwide.